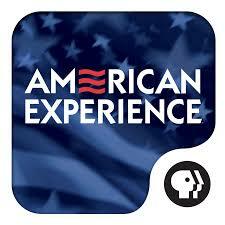 This video is from the WV State Museum at the Culture Center in Charleston. 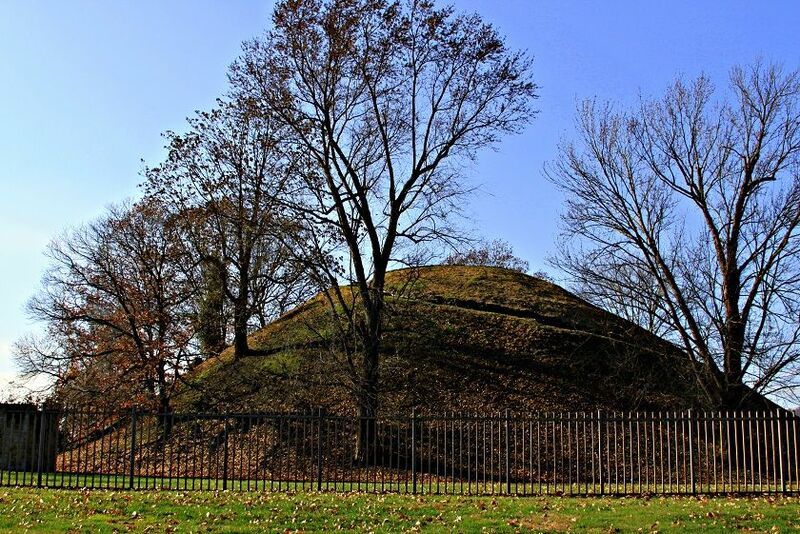 3000 BC – Adena “Mound Builder” settlements appeared throughout the area. 1607 – First permanent English Colony was established at Jamestown, Virginia. 1669 – John Lederer and companions were first Europeans to see what is now West Virginia. 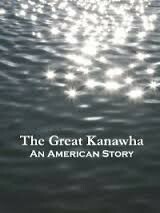 1673 – Gabriel Arthur accompanied a party of Cherokee or Yuchi Indians to Shawnee country in Ohio by way of a trail through the Kanawha Valley. 1716 – Governor Alexander Spotswood led an expedition of 50 gentlemen to the banks of the Shenandoah River. 1726 – Morgan Morgan was the first white settler at Bunker Hill in Berkeley County. 1727 – German settlers from Pennsylvania established the first permanent settlement at New Mecklensburg (Shepherdstown) in Jefferson County. 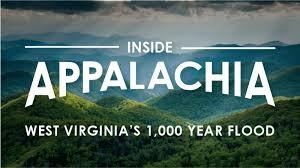 1730 – Virginia began to encourage settlement in the western valley of Virginia. 1742 – John P. Salley discovered coal on the Coal River in Kanawha County. 1746 – Thomas, “sixth lord” Fairfax, marked the western boundary of his land grant from the King of England at the corner of Tucker and Grant Counties. This was the first monument erected to mark ownership in the state. 1754-1755 – The French and Indians defeated troops led by Washington and Braddock in the state. 1774 – Battle of Point Pleasant, between forces of Colonel Andrew Lewis and Chief Cornstalk of the Shawnees, resulted in the Treaty of Camp Charlotte formally ending Dunmore’s War. This is considered by some to be the first Battle of the Revolution. 1782 – Last battle of the Revolution was fought at Fort Henry, Wheeling, Ohio County. 1815 – Gas discovered near Charleston, Kanawha County. 1832 – Charles Faulkner of Berkeley County delivers a speech before the Virginia General Assembly denouncing slavery on economic grounds. 1835 – On October 14, three men and one woman were charged with illegally teaching African-Americans to read in Wheeling. This incident was among twelve such cases in Wheeling. 1847 – The Reverend Dr. Henry Ruffner, from Kanawha County, and president of Washington College in Lexington, Virginia, delivered his “Address to the People” on the abolition of slavery for western Virginia for economic reasons. 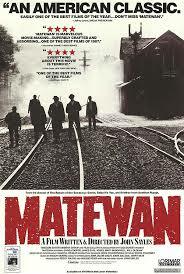 1859 – John Brown raided the arsenal at Harpers Ferry, Jefferson County, in an effort to abolish slavery. 1861 – Counties of western Virginia refused to secede with Virginia and created the Restored Government of Virginia in Wheeling. 1861 – Battle of Philippi – first land battle of the Civil War. 1863 – On January 1, President Lincoln’s Emancipation Proclamation freed all slaves in areas of rebellion, but did not apply to states loyal to the Union, including the future state of West Virginia. 1863 – West Virginia became the 35th state (June 20). 1863 – On July 15, the governor of West Virginia approved an act giving African-Americans the same rights to criminal trial as whites. However, Blacks were denied the right to serve on a jury. 1863 – On December 9, the governor approved an act forbidding residency of any slave who entered the state after June 20, 1863. 1865 – On February 3, the governor approved an act abolishing slavery, providing the immediate emancipation of all slaves. 1867 – Storer College, one of the country’s first Black colleges, opened at Harpers Ferry, Jefferson County. 1867 – The West Virginia Legislature ratified the Fourteenth Amendment to the United States Constitution, granting full citizenship to African-Americans. 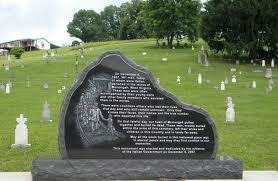 1868 – Only national cemetery in the state was established at Grafton, Taylor County. 1869 – The West Virginia Legislature ratified the Fifteenth Amendment to the United States Constitution granting African-Americans the right to vote. 1873 – Charleston Mayor Snyder and city council appointed Ernest Porterfield as a police officer, the first African-American to receive a public job in Kanawha County and possibly West Virginia. Within one hour, the remainder of the white police force, including the chief, resigned. Rather than ask for Porterfield’s resignation, the mayor hired a new police force. 1881 – The governor approved a bill, allowing all eligible voting citizens, including African-Americans, to be jurors. 1891 – The West Virginia Legislature passed an act establishing the West Virginia Colored Institute at Institute in Kanawha County. Later renamed West Virginia State College, it has become one of the leading Black institutions of public learning in the nation. 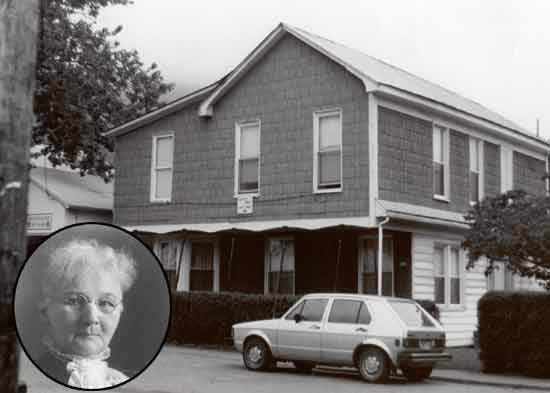 1895 – The West Virginia Legislature passed an act establishing the Bluefield Colored Institute, which later became Bluefield State College, Mercer County. 1896 – Voters elected the first African-American to the legislature, Christopher Payne of Fayette County. 1906 – From August 15 – 19, the second meeting of the Niagara Movement convened at Storer College in Harpers Ferry, Jefferson County. Led by W. E. B. DuBois, this movement was the forerunner to the National Association for the Advancement of Colored People (NAACP). 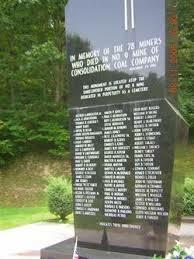 1920-1921 – Coal wars in an effort to unionize West Virginia coal miners. 1928 – Minnie Buckingham Harper was appointed to the House of Delegates, becoming the first African-American woman to serve in a legislative body in the United States. 1939 – West Virginia State College became the first African-American college in the country to establish a Civilian Pilot Training Program, approved by the Civilian Aeronautics Authority in Washington, DC. 1961 – The West Virginia Human Rights Commission was created by the legislature to fight racism. 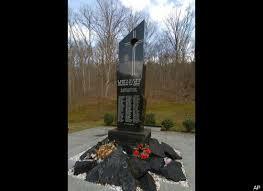 1972 – Arnold Miller became the first native West Virginian to head the United Mine Workers (UMW) union. He appointed Levi Daniel president of District 29 in southern West Virginia, the first African-American district president in the history of the UMW. 1984 – Captain Jon A. McBride of Beckley in Raleigh County piloted the Challenger Space Shuttle on its first mission October 5, 1984. 1984 – Fairmont native Mary Lou Retton became the first woman to win a gold medal in gymnastics at the Los Angeles Olympics. She also took home two silver medals, two bronze medals and went on to become an official spokesperson for Wheaties, appearing on several breakfast cereal packages. 1996 – Cecil H. Underwood became the state’s oldest governor, having served in the same post in 1957 as the state’s youngest governor. 1999 – Homer Hickam, who grew up in the mining town of Coalwood in McDowell County and retired from NASA as a Payload Training Manager for the International Space Station, became a best-selling author with his book “Rocket Boys,” upon which the award-winning 1999 motion picture “October Sky” was based. Explore WV Archives and History’s “Native Americans” Website – includes links to more information on each of the above topics. Explore WV Archives and History’s “History of Native Americans in West Virginia” Website – includes links to more information on each of the above topics. “The Adena people were the first Native Americans to build ceremonial mounds. In other parts of the world, ceremonial burials had occurred much earlier. The Egyptian pyramids date to 2700 BCE; in England, stone chambers called barrows were used as early as 2000 BCE; between 1700 and 1400 BCE, keirgans were used in central Siberia; and the burial mounds of the Choo Dynasty in northern China date to 1000 BCE. 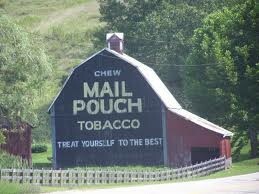 “If you’ve ever backpacked in the West Virginia mountains, there’s one fact that becomes quickly evident. 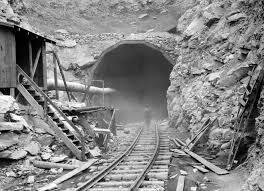 Virtually every hollow, every stream, and every mountain has a railroad grade. In some places, the railroad ties are still on the ground. In others, visitors might run across a rusting washtub in the middle of the woods, or even an occasional railroad spike or rail. Regardless of how far back you go or how deep into the wilderness, the grades are there – mute testament to the energy of man, power of the dollar, and the complete destruction of the West Virginia forest ecosystem. 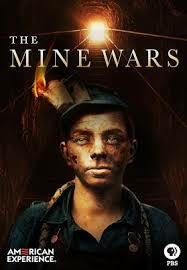 “During the decade following its organization in 1890, the United Mine Workers of America had endeavored to unionize the West Virginia coalfields. The organization’s greatest success was in the Kanawha field, where, with the assistance of “Mother” Mary Jones, an elderly union organizer with almost uncanny influence over the miners, most mines were organized by 1902. 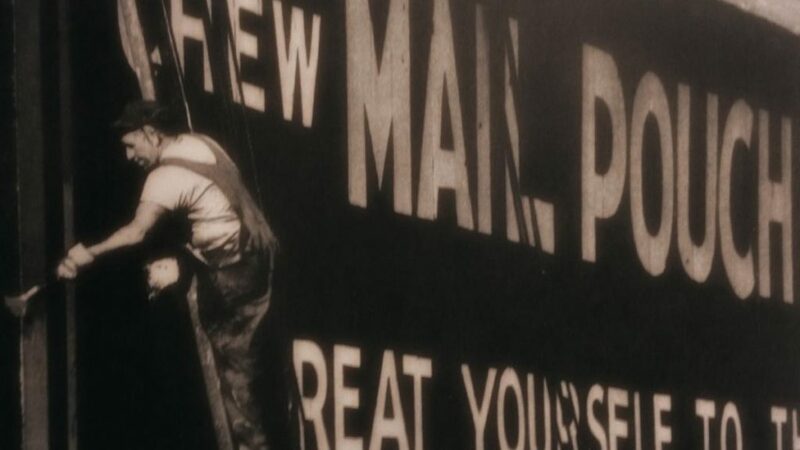 Unionization proved exceedingly difficult, partly because the law generally favored the operators, who made use of court injunctions to restrain miners from picketing, striking, or molesting company property. “In 1912 – 1913 one of the most serious labor disturbances in West Virginia history occurred on Paint Creek in the Kanawha field. 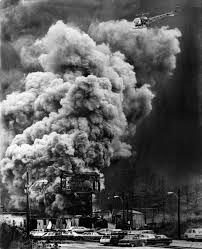 The trouble, which spread to nearby Cabin Creek, arose when coal companies refused to renew contracts under which the miners had worked for several years. The miners countered by striking, whereupon the companies evicted them from their company-owned homes and attempted to operate their mines with imported labor and other strikebreakers. The strike continued for weeks, with tension steadily mounting. 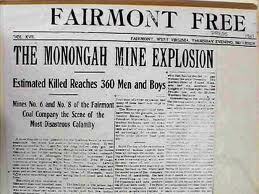 Hundreds of coal mining families took up residence in tents and improvised shelters along the public highways and occasionally clashed with the Baldwin-Felts detectives and their armed guards employed by the companies. 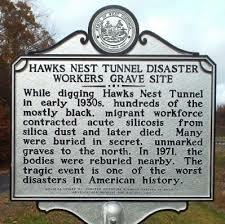 At Mucklow a pitched battle occurred in which 12 miners and four company guards lost their lives. A few miles below that town, mine officials and others aboard a moving train shot into a tent colony in the middle of the night. 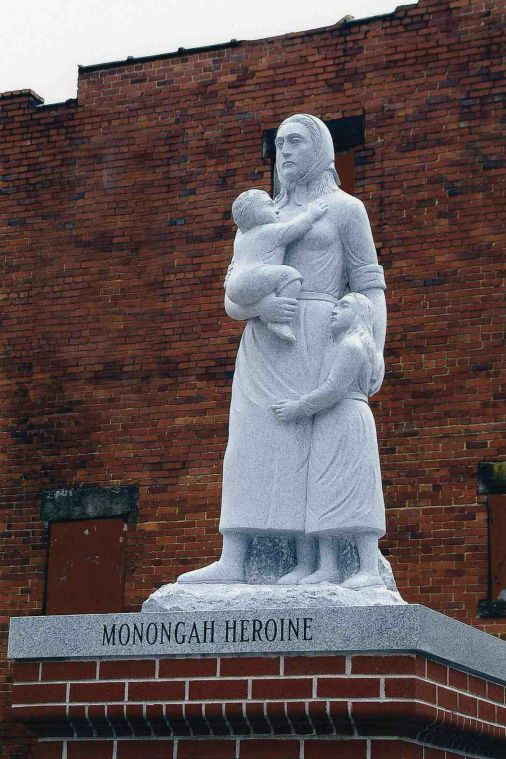 “In an effort to combat the disorders, Governor Glasscock proclaimed martial law over the area, and about a hundred persons, including “Mother” Jones, were arrested. When Governor Hatfield took office, he forced the operators to bargain with the United Mine Workers, and the bloody strike came to an end. By then it had gained national attention, and a U. S. Senate committee conducted an investigation into conditions on Paint Creek. An article from the National Historic Landmarks website about the “Mother Jones Prison” includes a great synopsis of the 1912-1913 mine wars. 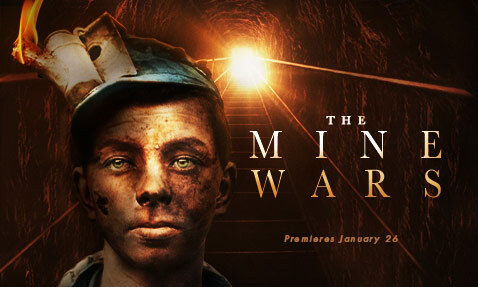 Explore PBS/American Experience’s “The Mine Wars-Introduction” Website to continue reading — includes an extensive historical discussion and links to expanded, supplemental material. 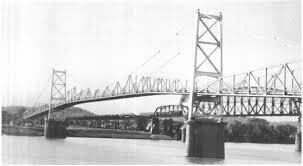 “The Point Pleasant Bridge (Silver Bridge) was an eyebar-chain suspension bridge built in 1928 and named for the color of its aluminum paint. 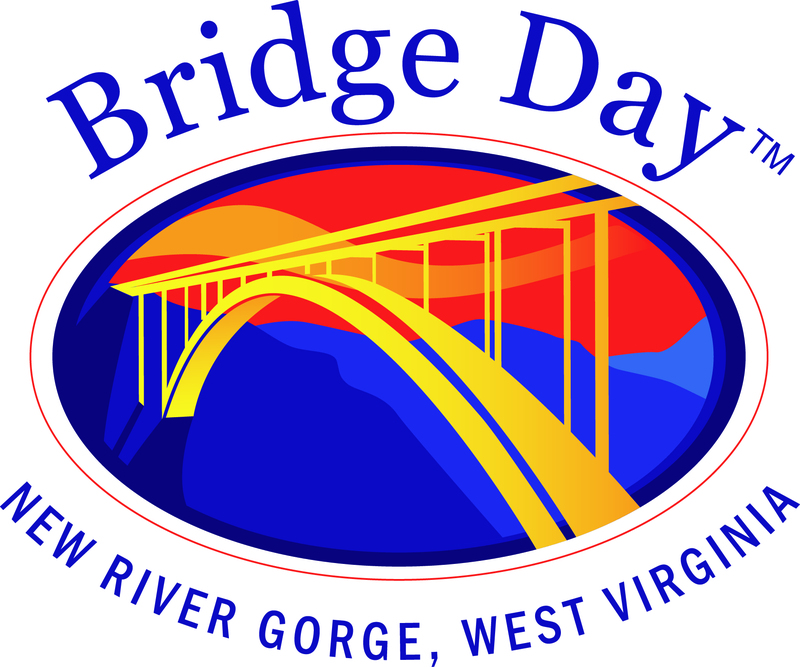 The bridge connected Point Pleasant, WV and Gallipolis, OH, over the Ohio River. “A Slideshow of the 1985 Flood in West Virginia”— A silideshow of photos of the 1985 Flood in West Virginia from the staffs of the Charleston Gazette and Charleston Daily Mail, with recollections by photographers and staffers who shot photos and wrote stories from the front lines of the flood-damaged counties. 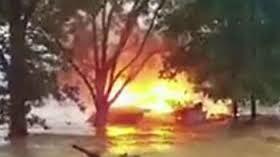 A total of 47 people were killed in the floods. 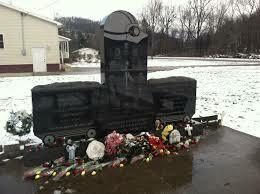 Pendleton and Grant counties had the most fatalities. 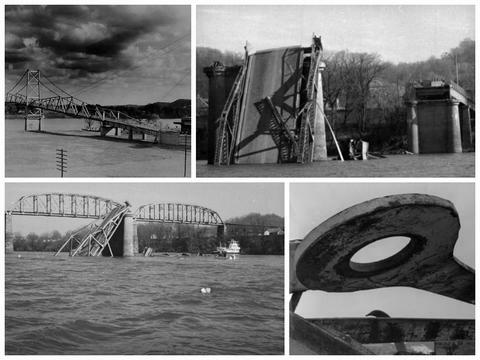 Towns such as Parsons, Rowlesburg, Philippi, Marlinton, Glenville, Petersburg, and Moorefield were severely damaged, according to the wvencyclopedia.org. 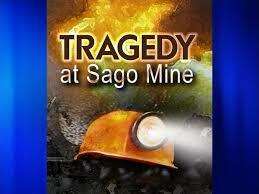 “On January 2, 2006 13 men were trapped in the Sago mines in West Virginia, only one made it out alive. “The National Weather Service called the June 2016 flooding in southern West Virginia an exceptional meteorological event, a vicious line-up of storms that came in simultaneously from the northeast and the southeast. Almost 8 inches of rain fell in some spots in just 12 to 18 hours. That amount of rain in such a short time period is something expected once in 1,000 years, according to the NWS. 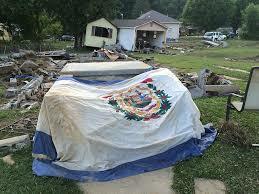 “The area damaged in southern West Virginia is unprecedented. 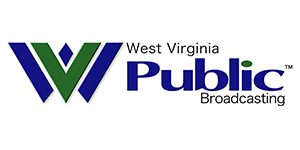 “West Virginia Public Broadcasting reporters fan out throughout southern West Virginia to assess the damage and examine recovery efforts. 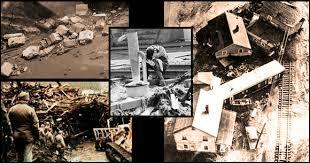 How can and should these already struggling communities rebuild? 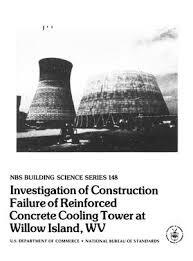 Was the state as prepared as it should have been? How do we help our children through the trauma? 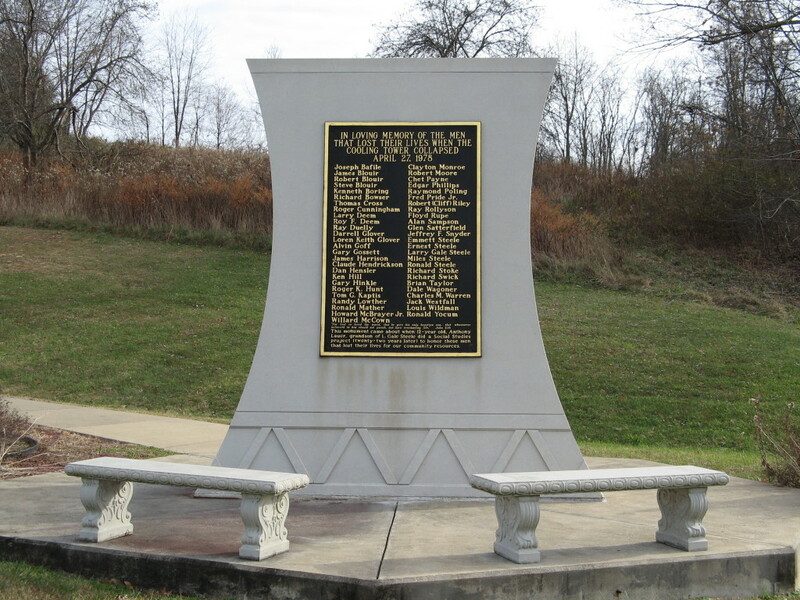 WVPB brings you the stories of heroism and survival in towns like Richwood, Rainelle, White Sulphur Springs, and Clendenin. Residents and community leaders share their stories of loss and resilience. 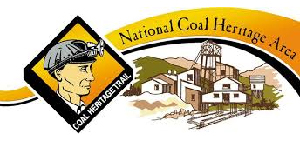 Explore “National Coal Heritage Area” Website — Includes: “Birth of the Industry, Three Railroads, King Coal, Coal Miners, Company Towns, United Mine Workers, End of an Era, Coal Camp Baseball,” and more. 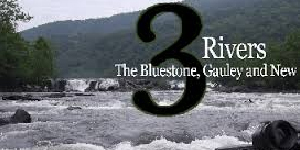 “The Gauley River and its gorge have been a barrier as well as a corridor for human activity. The area was used for fishing and hunting by Native Americans for 10,000 years and was populated by Europeans in the late 1700s. “A visit to this quaint, historic community, at the confluence of the Potomac and Shenandoah rivers, is like stepping into the past. 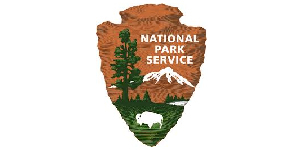 Stroll the picturesque streets, visit exhibits and museums, or hike our trails and battlefields. 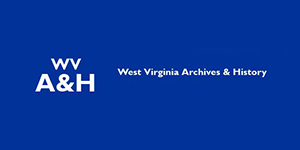 The West Virginia Documentary Consortium, Inc. is a non-profit organization dedicated to the creation of documentary films about West Virginia history and culture. “See West Virginia and its state parks as they were in 1935. 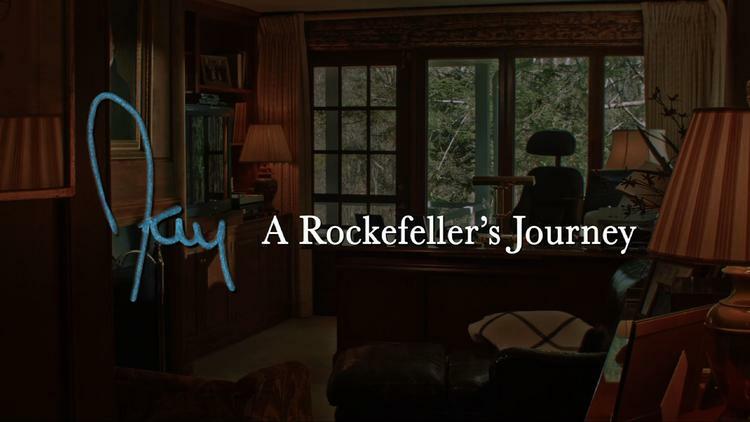 This film focuses on State Parks of West Virginia. In part 1, views of cities, factories, steel furnaces, hydroelectric plants, rivers, canals, and locks depict the State’s industries and waterways. It shows the Greenbrier Hotel at White Sulphur Springs and the town of Berkeley. Civilian Conservation Corps (CCC) men work in Lost River Park. Tourists ride horses, picnic at an outdoor table, and examine an old house. Children crippled by polio perform handicraft and sunbathe in Berkeley hospital.